You cannot usually get old revisions of a standard (any standard) directly from the standards bodies shortly after a new edition of the standard is released. Thus, standards for C89, C90, C99, C++98, C++03 will be hard to find for purchase from a standards body. If you need an old revision of a standard, check Techstreet as one possible source. For example, it can still provide the Canadian version CAN/CSA-ISO/IEC 9899:1990 standard in PDF, for a fee. Print copies of the standards are available from national standards bodies and ISO but are very expensive. If you want a hardcopy of the C90 standard for much less money than above, you may be able to find a cheap used copy of Herb Schildt's book The Annotated ANSI Standard at Amazon, which contains the actual text of the standard (useful) and commentary on the standard (less useful). Note that these documents are not the same as the standard, though the versions just prior to the meetings that decide on a standard are usually very close to what is in the final standard. The FCD (Final Committee Draft) versions are password protected; you need to be on the standards committee to get them. However, in my opinion, even though the draft versions might be very close to the final ratified versions of the standards, you should really get a copy of the actual documents — especially if you're planning on quoting them as references. Of course, starving students should go ahead and use the drafts if strapped for cash. It appears that, if you are willing and able to wait a few months after ratification of a standard, to search for "INCITS/ISO/IEC" instead of "ISO/IEC" when looking for a standard is the key. 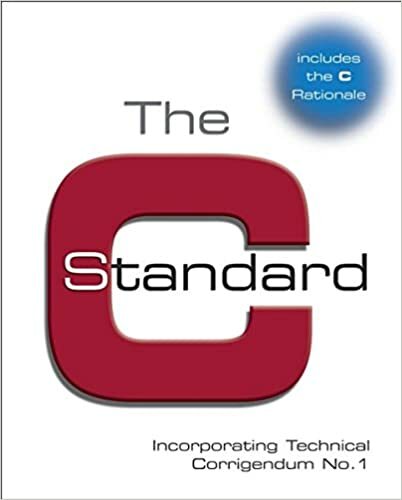 This way I was able to find the C++11 standard at reasonable price and now the C11 standard. So, as an example you search for "INCITS/ISO/IEC 9899:2011" instead of "ISO/IEC 9899:2011" on webstore.ansi.org and you will find the reasonably priced PDF version.